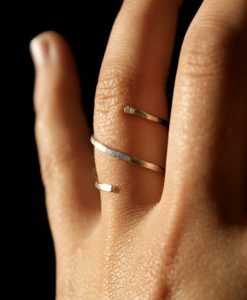 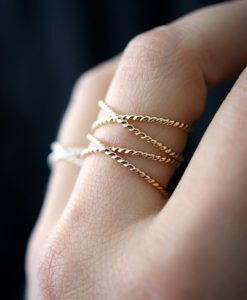 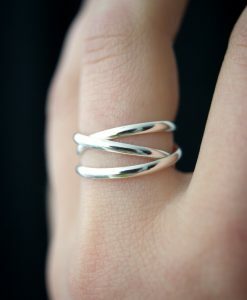 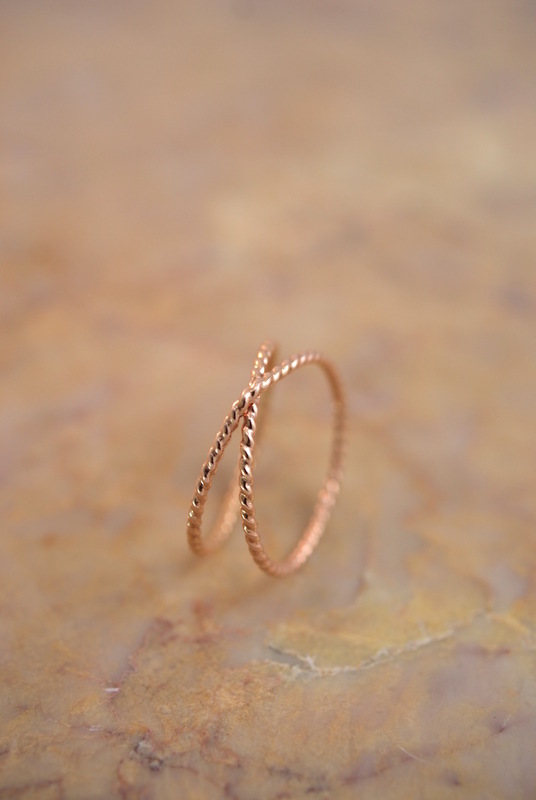 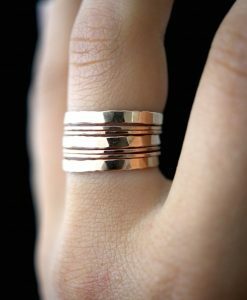 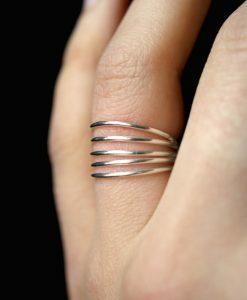 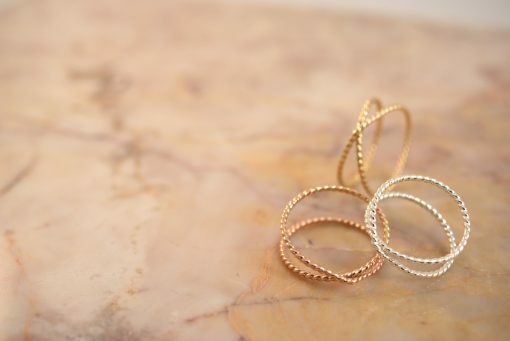 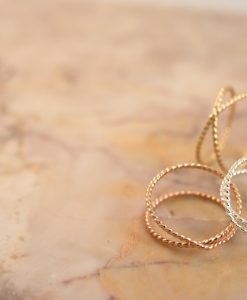 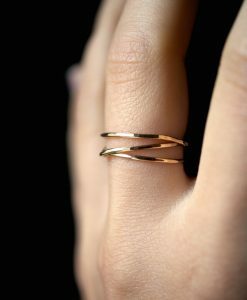 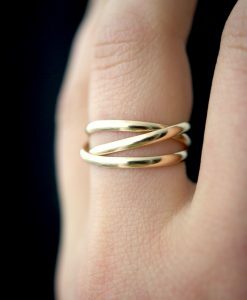 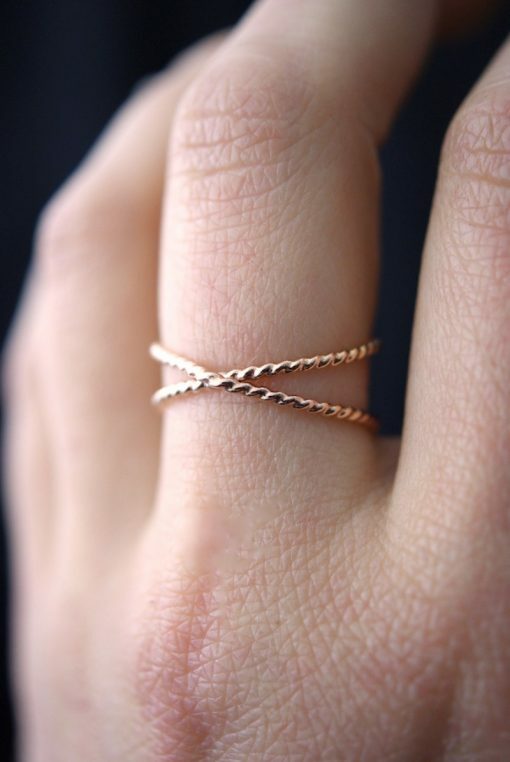 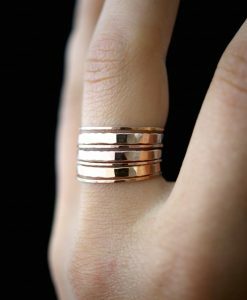 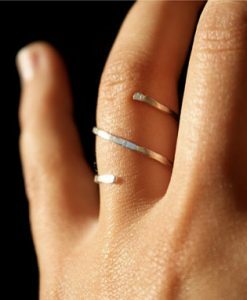 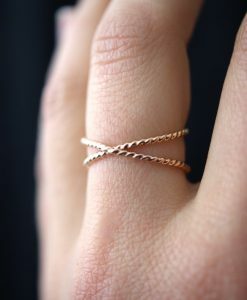 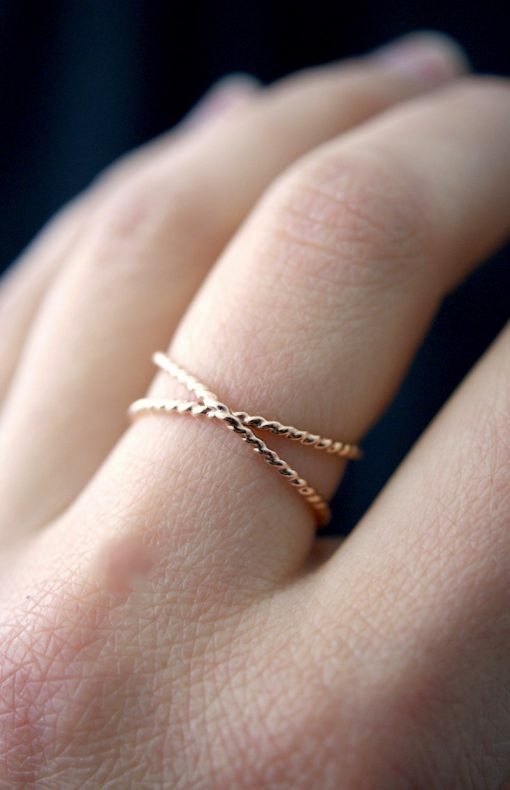 This is a gorgeous ring made of thick, twisted 14K Rose Gold filled metal. 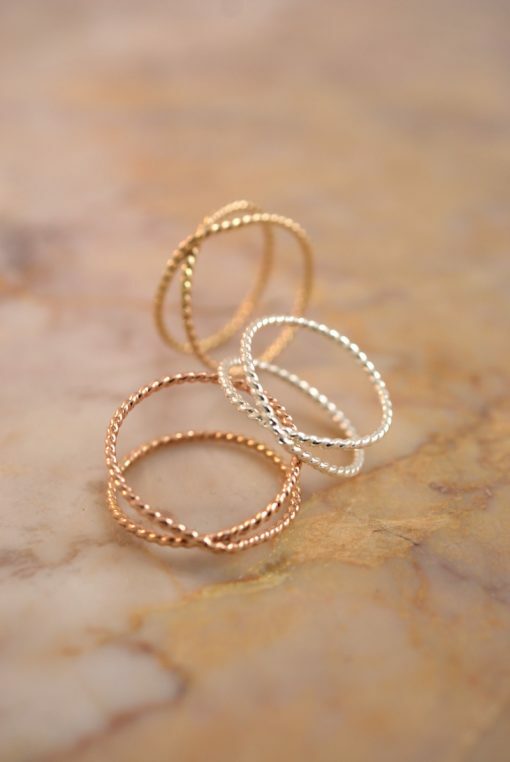 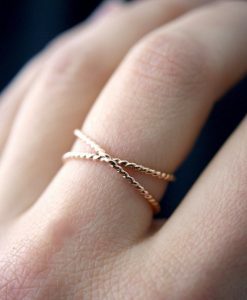 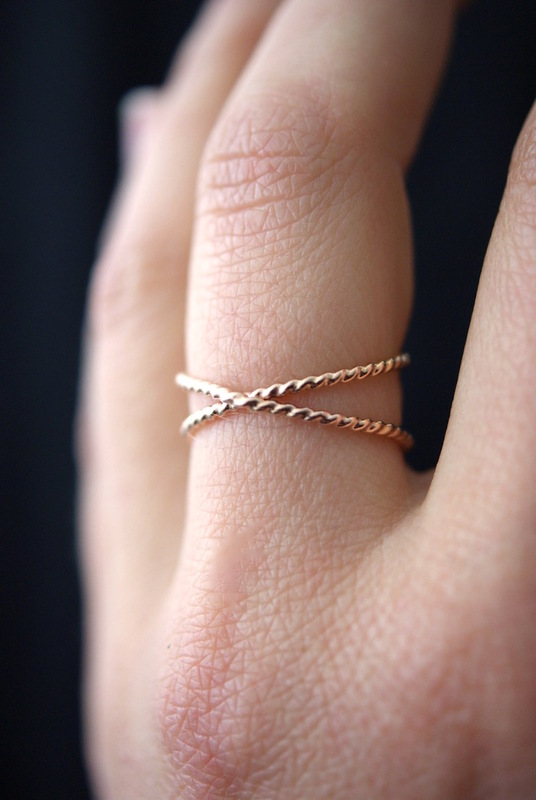 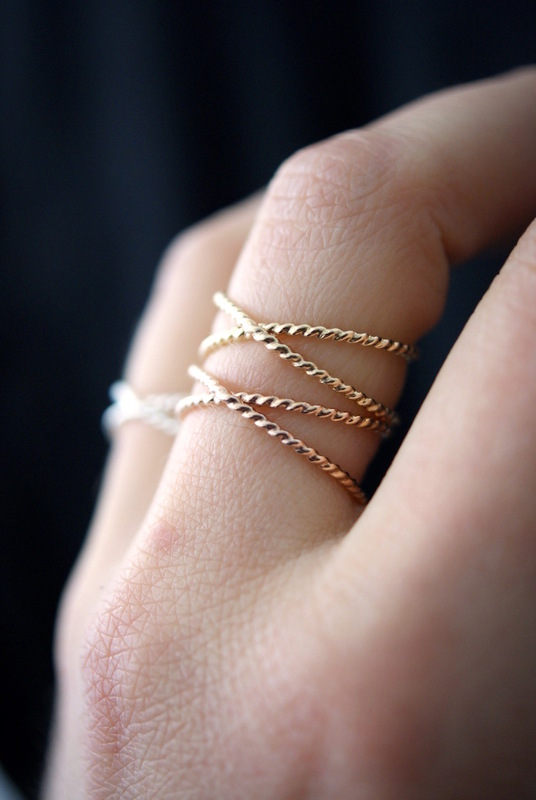 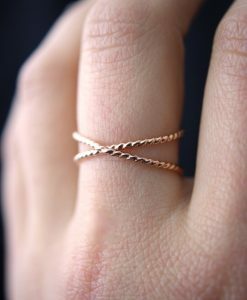 I wrap a length of 14K Rose Gold fill around two times in a criss-cross X design and securely solder it around back. 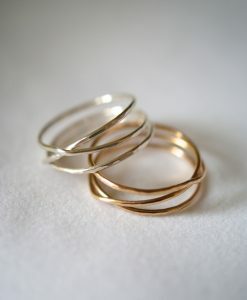 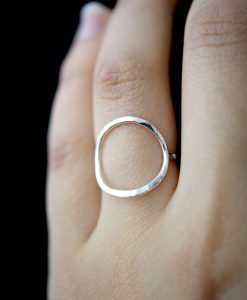 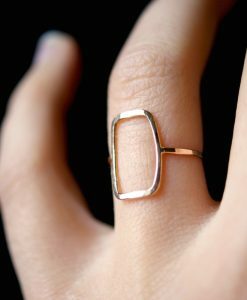 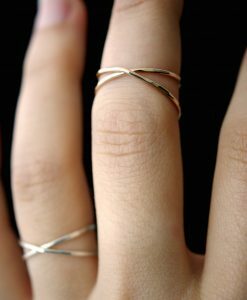 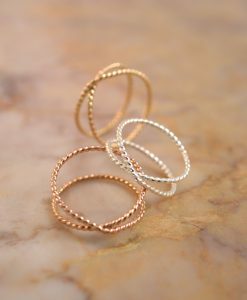 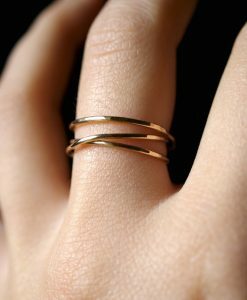 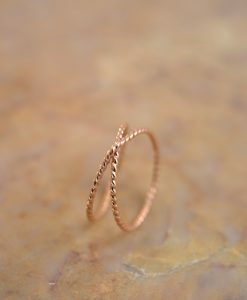 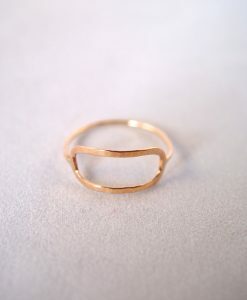 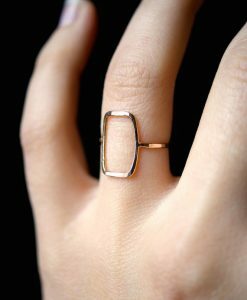 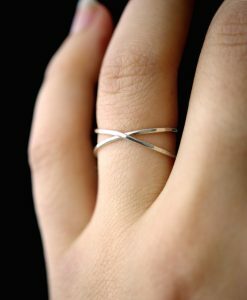 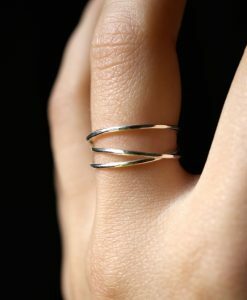 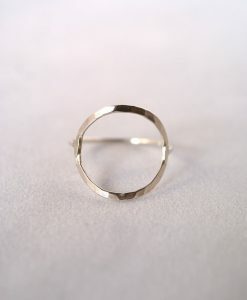 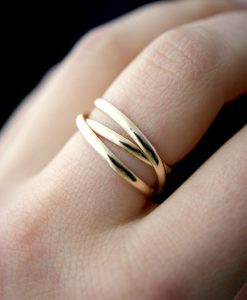 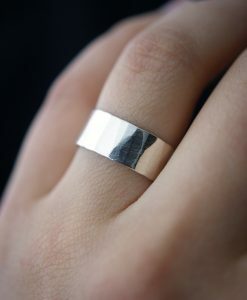 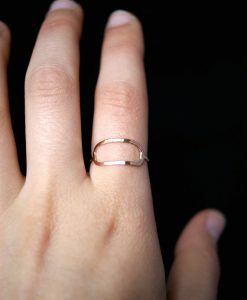 This listing is for one single X ring in 14K ROSE GOLD FILL.